Easter is around the corner and we are excited about all the creative baking opportunities it brings! Optional: For texture, you can include some cheesecake crust crumbs at the base of each egg making the filling more cheesecake than mousse. Passion fruit juice can be replaced with about 2 tsp of freshly squeezed orange, mandarin juice or mango, peach nectar, you can adjust the amount of juice to taste. 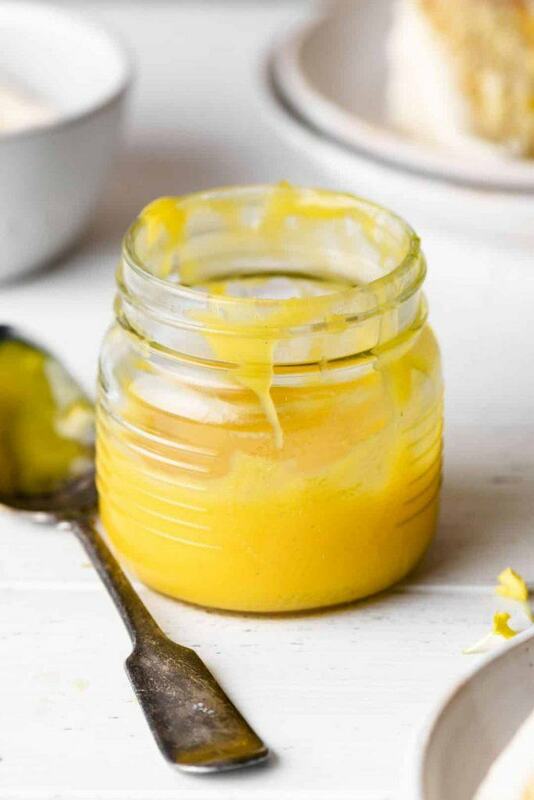 Alternatively, you can substitute with any fruit curd you prefer. 1. In a medium saucepan mix mango, butter, lemon juice, and lemon zest. 2. Use a fork to stir together cornstarch and honey in a small bowl. 3. Pour the honey into mango mixture. 4. Cook the mixture on medium heat until bubbling, make sure to stir constantly. 5. Turn the mixture down to a simmer and then add egg yolks. Continue to stir until thickened (around 2 minutes). 6. Remove the mixture from the heat and cool to room temperature before transferring to a bowl or jar. 7. Cover the curd and store in the fridge. 1. 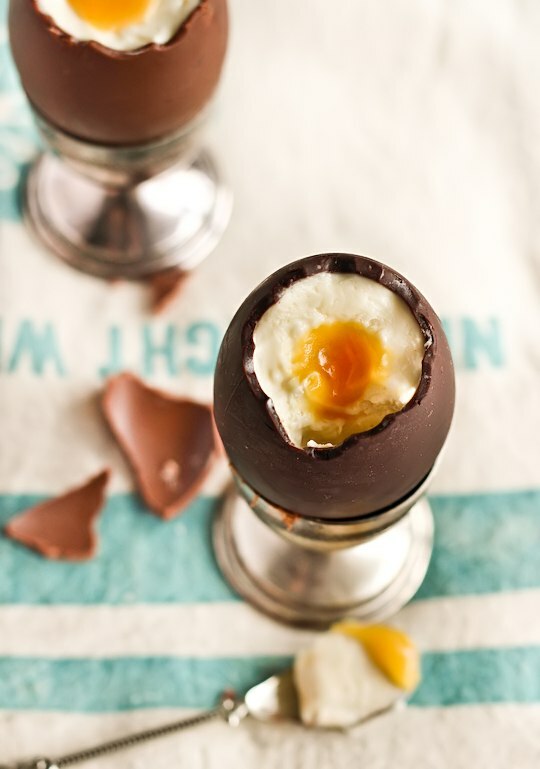 Use a small serrated knife to carefully remove the top of the chocolate eggs. 2. Place your eggs in the fridge to keep them chilled while you start to prepare the cheesecake filling. 3. Place the cream cheese, icing sugar, lemon juice and vanilla in a large mixing bowl and beat on high until the mixture is smooth and fluffy (mixing for around 3-4 minutes). 4. Carefully whip the thickened cream in a separate mixing bowl until you see stiff peaks (make sure not to over whip and split the cream). 5. Using a whisk, gently combine the whipped cream into the cream cheese mixture until it is smooth. 6. Use a spoon or piping bag to add the mixture into the chocolate shells. Chill eggs for at least 30 minutes to allow it to set.